Yipee I made it through a week of posts. What do you think of this blog love affair series? I’ll some days have been harder then others to muster up a post but, I am really enjoying the challenge. I know the practice will help my words flow by the end of it. So, I got just under 4 hours last night. Yeah, not pretty. I drank a cup of home brewed coffee yesterday morning and it kept me up all night! It’s crazy how much more wired I get from regular coffee vs espresso. I usually take a night time benedryl and forgot last night. Anyway, the silver lining is that I had an aha! moment and finally committed to my word of the year, oh yes! Here’s how it went down: It’s 1:20 am and I dragged myself wide eyed self out of bed, grabbed by notebook and headed to the den all because my mind has something to say. Backstory – the word community has been floating around in my head since the Phoenix Festival of the Arts in December of last year. I knew the word was importat to me for whatever reason I couldn’t fully embrace the word as fully as I did “abundance”, my word for 2013. Tonight, laying awake I realized that my word needed to be bigger and broader then community alone – it was part of a bigger idea, to connect. 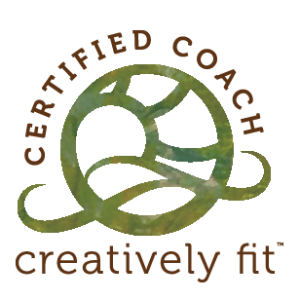 Connect with my creative source intuitively. Clear the path, cut through the clutter and to connect truthfully. Connect with my “brand”. I embarked on a re-brand last year. 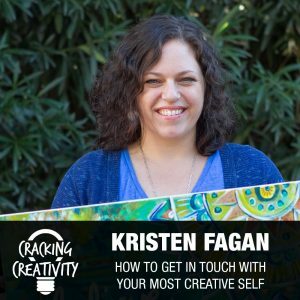 I have a new website and blog housed under Kristen Fagan art & design, but Creative Stash is still viable and needs to evolve. Connect with my collectors, customers and audience through meaningful content, process pictures and video, authentic voice, stronger lines of communication, thoughtful product launches and art series. Connect with my local and global art community through volunteer work, challenges, events, galleries and teaching. 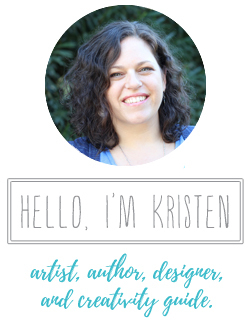 Connect with my family through play, outdoors, creative engagement, vacations and dates. Connect with my body and health through yoga, meditation, clean eating and open space in my schedule. Connect with my inspirations such as nature hikes, day trips and art walks. I’m so excited to see how the word “connect” intertwines through my life and business this year.. It may have taken awhile to get here and a long sleepless night to zero in on my word, but it’s here and now my year can begin. Have you ever chosen a word of the year?